Eragon is a novel written by Christopher Paolini. It is the first book of the Inheritance Trilogy. The sequel is Eldest, which was released in mid-2005. The third book has not been named or released. The book has been adapted into a film, which was released on December 15, 2006. 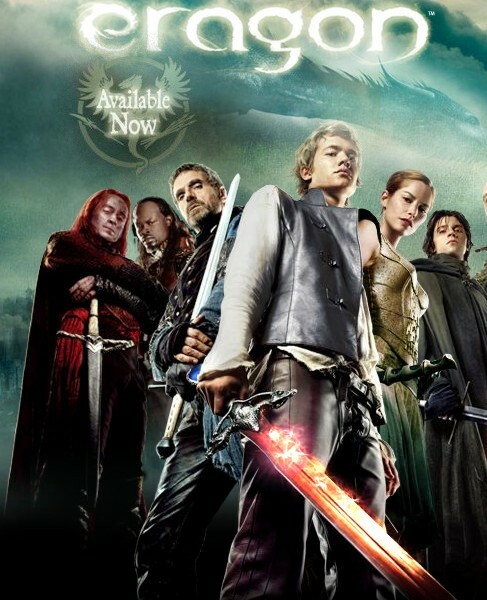 Eragon is set in the fantastical land of Alagaësia, and is a story about a teenager and dragon. It is about a boy meets a dragon, the boy falls in love with the dragon and the boy kills lots of bad people with the dragon. The story line is quite similar to Dragonriders of Pern. The demo game has been released and it is published by Sierra. The file size of the game is 208MB and you can download from here. Minimum requirements for the game Windows 2000XP (Windows x64 not supported), 1.4GHz Intel Pentium 4 or equivalent AMD Athlon, 512 MB RAM, 270MB free disk space, NVidia GeForce or ATI Radeon or equivalent DirectX 9.0c-compliant graphics card, 128MB 3D video card with Hardware Transform and Lighting capability and pixel shader support, DirectX 9.0-compatible audio card, Window-compatible USB game pad with 11 buttons and dual analogue sticks. In the demo, you find yourself on the way from a village to a small waterfall, but the evil king’s men are waiting to intercept you. Your mission is to get from point A to point B while decorating your traveling path with fertilizing corpses. But before you can start hacking away, the game teaches you the basics of combat, which can be clunky. For easy movement, you can use Wolf Claw keyboard to programme the WASD movements keys away from the attack key. The tutorial progresses gradually where you will discover attack combos, magic and bow usage. This makes Eragon a master of combat and he has to combine what he has learnt to perform new feats of skills. If you think that is impressive, wait till you see him summon artillery support in the form of a fire-breathing dragon. It swoops in during battle, destroying critical points. And once in a while, it will get that annoying baddy who tries to sneak up on Eragon. The graphics in the game are fairly standard. The three-dimensional (3D) models and animations are as accurate as they can get to real-life counterparts, in keeping with the game’s system requirements. Levels are also rendered in 3D. but then again, there is not much movement in them, so they do not put any strain on your system. The fire effects look a little dated, the ambient effects sound like they have been ripped from the movie production stock, but the music fits the genre quite well. 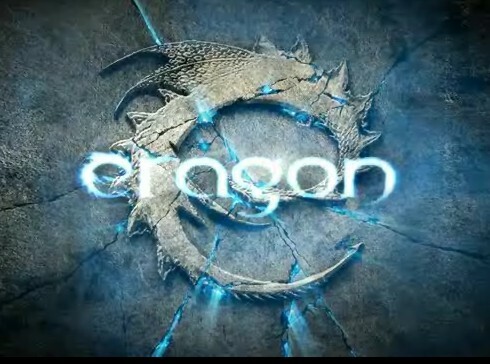 Overall, Eragon is a 3D side scroller beat them up featuring dragon combat against ground forces. It is a simple game, but addictive nonetheless. With lots of combat moves, you will find yourself replaying the demo a few times over. This entry was posted on Saturday, December 30th, 2006 at 9:59 am	and is filed under Addicting Games. You can leave a response, or trackback from your own site.